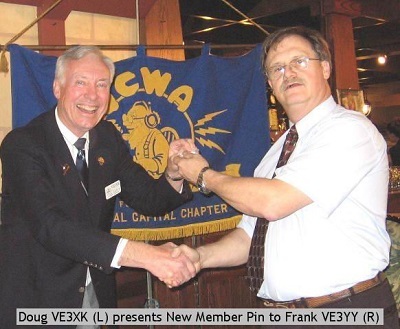 Amateur Radio Operator since 1976. Holds all Canadian certificates -- Basic, Advanced, Digital. Note. The Digital Radio Operators certificate is no longer offered. Only a few hams ever passed the test. I am interested in getting in contact with any ham who has a digital certificate.